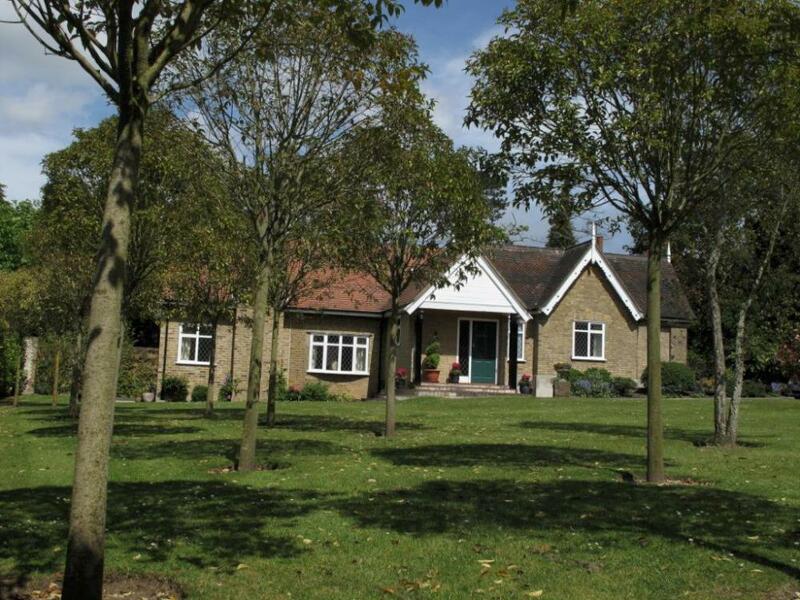 For many years we have been working extremely closely with Woodcote Lodge so our patients can experience post-operative care of the highest quality in relaxing surroundings. 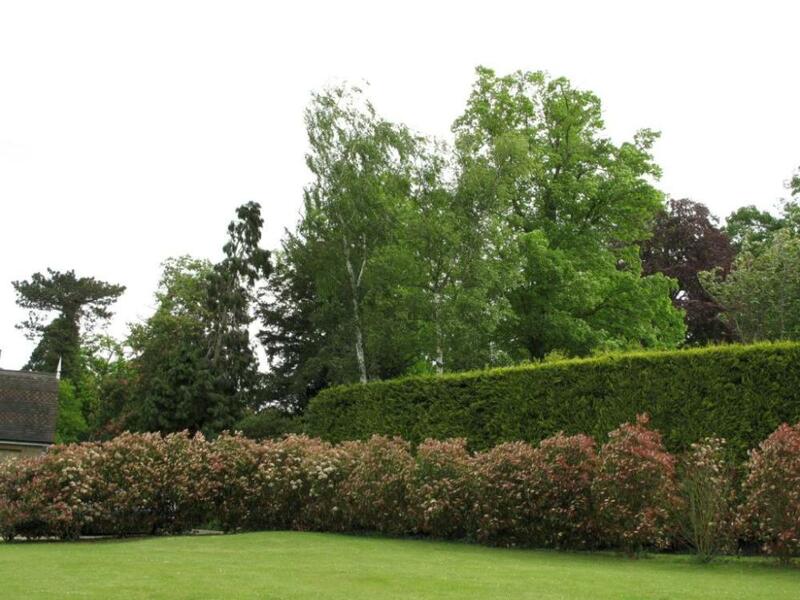 On this page the team at Woodcote Lodge have put together some more information for you. We understand how stressful it is to have an operation and that is why we have a chauffeur to pick you up after your surgery and drive you to our retreat. He will also take you to your follow up appointments. We appreciate some clients require complete discretion and for this reason our service is confidential. Our caring staff always go the extra mile ensuring everything is taken care of for you. This includes a night nurse for the first night you stay with us, a lovely beauty room where a reflexologist works to help drain the lymphatic system to reduce swelling or paint your nails prior to departure! We have an organic vegetable and fruit garden which is used for our nutritious smoothies, soups and meals. Our double bedrooms with en-suites are newly decorated each year, to ensure they are kept to a very high standard in our beautiful Victorian lodges. Cleanliness is of the utmost importance. 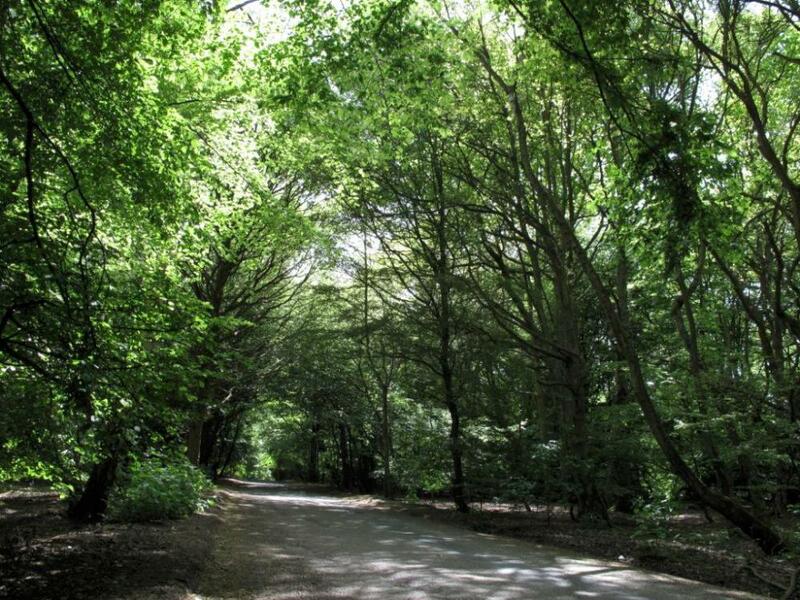 We are situated 14 miles from London on a private estate within 6,000 acres of Epping Forest; which our clients enjoy exploring as part of their recuperation.